fuboTV allows sports fans to stream their favorite sports from around the world. In many areas you’ll have local, regional, national, and even international sports live and on-demand. Get 7 days free. Hulu with Live TV offers plans from $45 per month. This package includes more than 60 live streaming local and cable channels along with Hulu’s on-demand service. Get 7 days free. PlayStation Vue makes a great cable replacement option. You can choose from four packages and 50+ channels, though the Core package is what’s recommended for sports streaming. Get 5 days free. The New York Yankees are one of the most celebrated and decorated teams in baseball history. They also have one of the biggest and most dedicated fan bases. If you’re a part of this fan base, you’ll be happy to know you can now easily watch the New York Yankees online without cable. This means you no longer need to resist cutting your cable package because you’re worried about missing games on YES Network. There will be a few different options to watch Yankees game online during the year. We put together the following guide to walk you through all of your options and get you ready to watch all season. Keep reading to learn more! fuboTV is a great streaming service for sports fans and will also let you watch New York Yankees online without cable. YES Network is available in the starting package on the service. This is alongside about 80 other channels for just $55 per month. There’s a huge blend of channels on fuboTV (review), but it’s truly an asset for any sports fan, not just ones looking to watch Yankees game online. 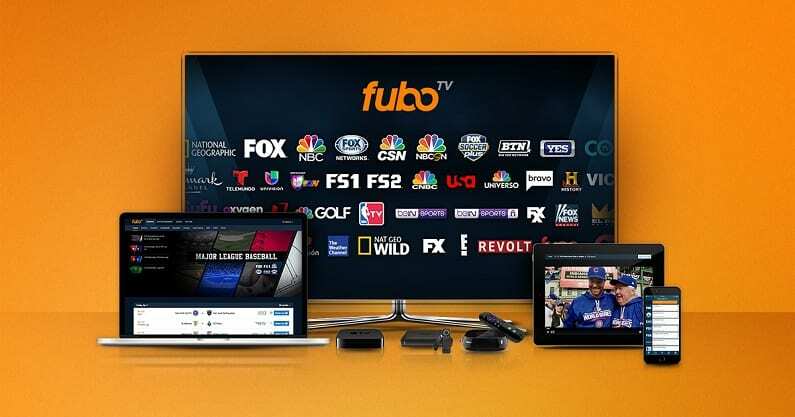 With fuboTV you won’t have MLB Network or ESPN, but you will have FOX and NBC regional channels, FS1, and many other channels including international sports channels. fuboTV comes with an on-demand library, so if you miss something that’s where you might find it. You’ll also have some access to TV Everywhere apps. While your monthly subscription is $55 a month, you do get a slight break in payment on your first month. You’ll pay just $45 for your first 30-days. You can watch New York Yankees online free with a weeklong trial on fuboTV. 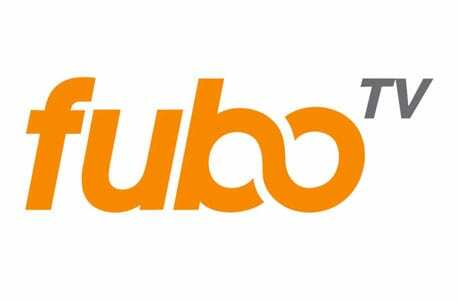 You can watch fuboTV on most streaming devices including Roku, Apple TV, mobile devices, and more. Hulu Live – The Place to Watch NY Yankees Baseball! Hulu Live has everything you’ll need to stream Yankees games all season long except for MLB Network. Otherwise, in the 60+ channel Hulu Live package you’ll have access to ESPN, FOX, FSN regional channels, YES Network, FS1, NBCSN regional sports channels, and plenty of other channels. 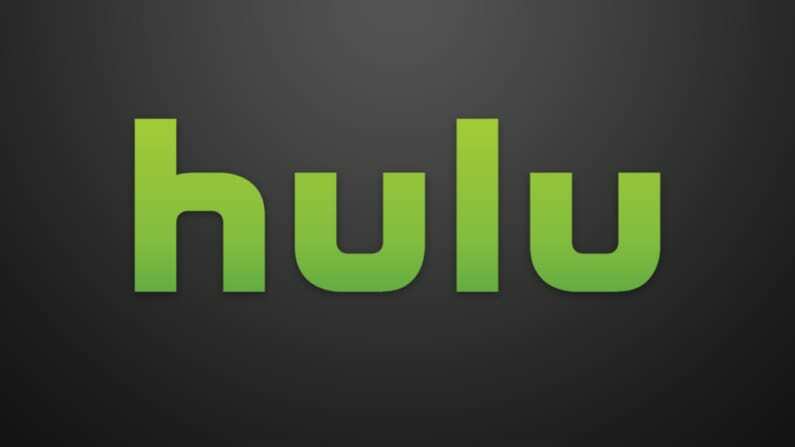 Hulu Live offers more local channel access than any other streaming service, so there’s a good chance you’ll have local channels, too. TBS is another channel you might need to watch Yankees games without cable in the playoffs and that’s part of the package, too. Many of these channels also have network TV Everywhere apps and you’ll have access to those as well as Hulu’s popular on-demand library for free as part of your monthly service. Package prices start at $45 and with no hidden fees, that’s what you’ll pay if you don’t end up adding anything else to your package. Add-ons like HBO and Showtime are available. You also receive a DVR with 50 hours of space, but that can be upgraded if you need more. The final upgradeable option is how many streams you’re allowed to run at the same time. Your package allows you to run two streams at once, but you can upgrade this to unlimited, which is great for larger families. Are you ready to try things for yourself? Get the Hulu Live free trial for a week. Another great service that’ll let you watch a New York Yankees game live stream is PlayStation Vue. The service will cost you just $45 per month and will give you a solid channel package of over 50 channels. This obviously includes YES Network and also has a bunch of other options for watching MLB games on national television. PS Vue has several packages to choose from including channels like ESPN, TBS, MLB Network, and regional sports channels. They also offer their own on-demand library and access to TV Everywhere apps that can also provide a way to watch the game, if you’re not able to see it on PlayStation Vue. PlayStation Vue also offers a cloud DVR, so you can record games to watch later. Not only do they give you a DVR, you also get to section it off into separate profiles so that you and everyone else you share your account with can have their own personal DVR. You can stream five shows on up to five different devices at once, so you’ll be able to watch the game and you’ll still have four streams open for the rest of your family. 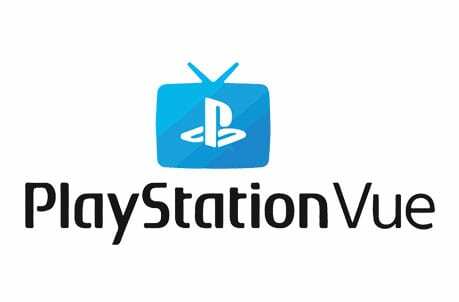 You can watch PS Vue on PS3 and PS4 consoles, Roku, Chromecast, Apple TV, Fire TV, and other devices. Watch on Apple TV, Roku, Fire TV, computers, mobile devices, Chromecast, etc. Don’t forget, there’s a 5-day free trial to let you watch a New York Yankees game streaming free! Learn more about the service in our PlayStation Vue review. One of the top streaming services on the market, Sling TV, will be a great way to get a New York Yankees game live stream. The service has a starting price of $25 per month for its Sling Blue package, which will be your way to watch YES Network. There’s a bunch of other channels like TBS, TNT, FS1, and even FOX’s main network. These will be other great options to watch Yankees game online on national TV. Sling Orange, also $25 a month, offers ESPN and many other channels. As both packages have channels that will air Yankees games streaming, it may be worth it to get both packages. If you choose to combine the packages, you’ll pay just $40 per month. Sling TV is a great option if you’re on a budget. This is because your starting package price is so low. You start with some of the most popular cable channels and then from there, you add the additional channels that you want. You can add bundles of kid’s channels, sports, and plenty of other options. There’s no such thing as a cancellation fee with Sling TV, so if you determine something isn’t right for you, just cancel with a few clicks of a button. An on-demand library is also included. 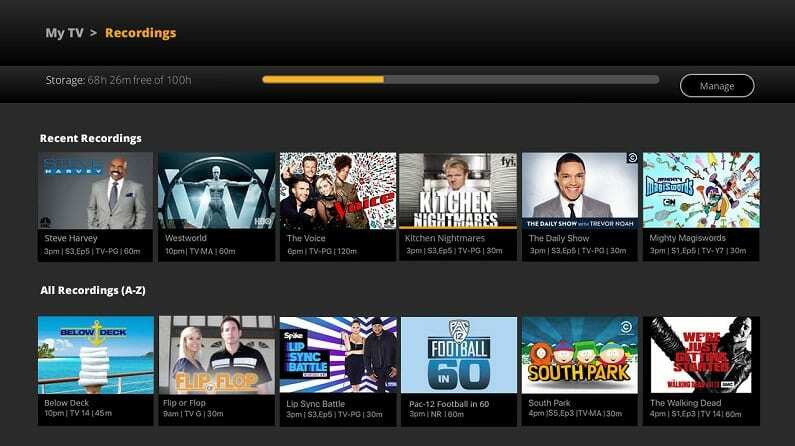 You won’t have a DVR with your main package, but you can add one for a small fee. Before signing up, check out Sling TV’s ongoing deals on either Roku streaming devices or even an Apple TV. 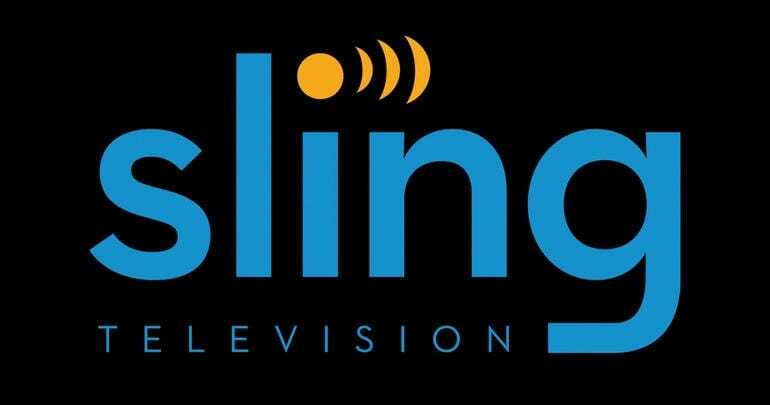 Head over to our Sling TV review for more information! DIRECTV NOW is a streaming service from AT&T and it’ll let you watch Yankees games online this season. 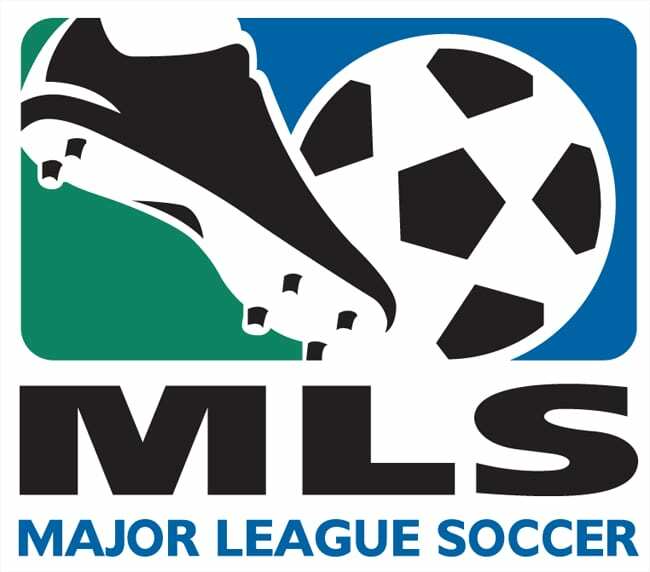 FOX Sports is available to stream from the service along with over 40 other channels. 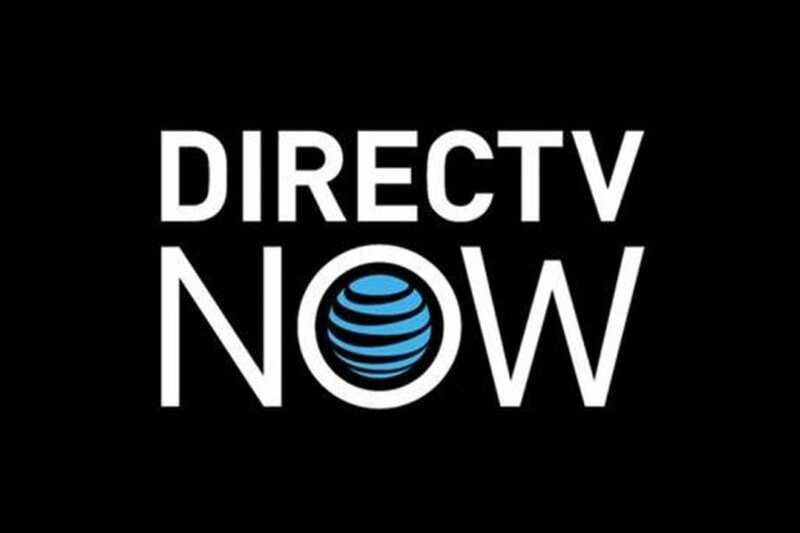 With DIRECTV NOW, you should be able to receive the regional sports channels to get games in your area, as well as all the nationally broadcast games on networks including MLB Network. Ultimately, the channels you get will depend on which of the packages you choose. The starting price is $50 per month for DIRECTV NOW (review). There’s no satellite required, as it is a true cable cutting service like your other choices. 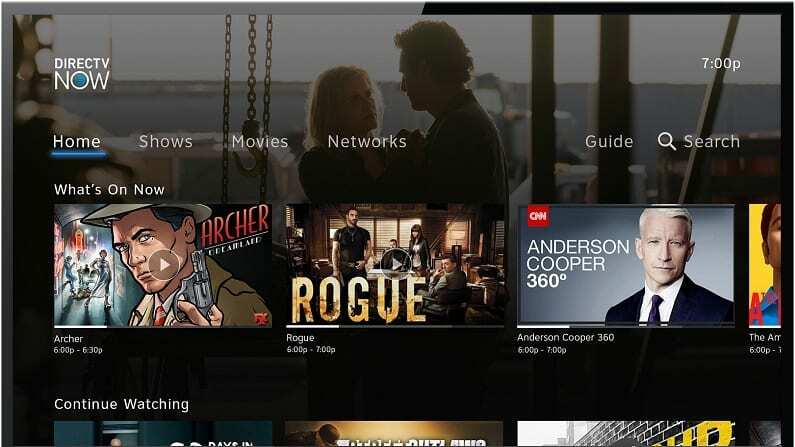 In addition to the large channel counts, you’ll receive an on-demand library filled with previously aired TV and movies and access to a variety of TV Everywhere apps. A DVR also comes with your account, so feel free to record live TV when you won’t be home to watch it. You’ll be able to watch two streams concurrently, but you can add a third if you need more. HBO is included in the main package and can be added to other packages for a fee. Other movie channels are also available. Start a free trial now to watch New York Yankees online free! YouTube TV is a good way to make sure you don’t miss a Yankees live stream. 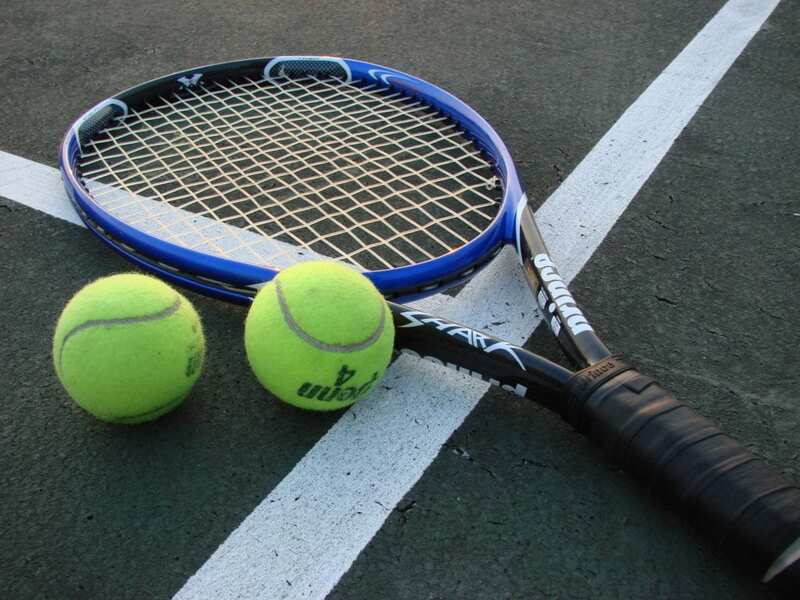 Barring a few areas that is missing local channels, you’ll have the ESPN family of networks, regional FOX and NBC Sports channels, and MLB Network. In total, you’ll have more than 50 channels plus an on-demand library and access to TV Everywhere apps for just $40 per month. You’ll be able to watch all of the nationally broadcast MLB games without cable including the New York Yankees. As a new service, YouTube TV is a good option for streamers that want some variety. 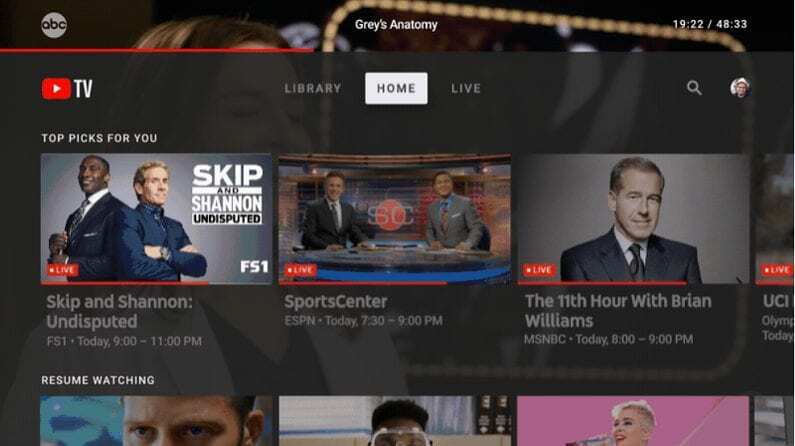 YouTube TV offers a great mobile app and plenty of popular channels. They also provide you with a bottomless DVR, so you can record as much as you want. Each recording will remain for nine months, so you’ll have plenty of time to watch it. 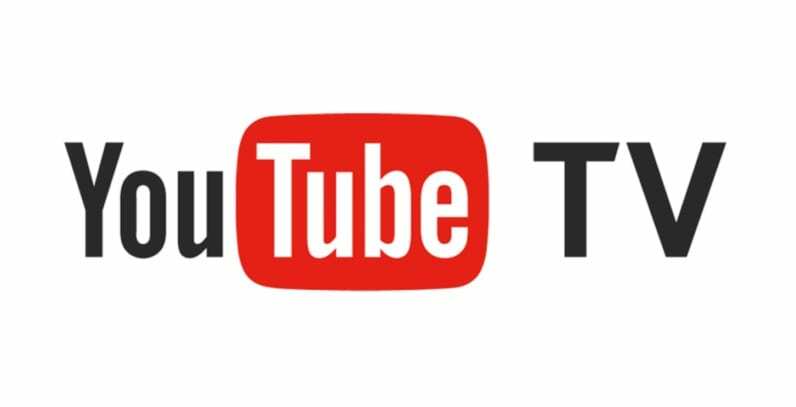 You can watch YouTube TV on most devices with the exception of Fire TV devices, which are not compatible. Our YouTube TV review is here if you have questions or want to learn more. If you don’t live in the YES Network region, then the services above will only be helpful to watch New York Yankees game online from the national broadcasts. But, MLB.TV will let you watch every single game during the Yankees season with a subscription. There are a variety of pricing options including $116 for the season or $25.99 per month. This includes all out-of-market regular season games. Of course, if you want games for just one specific team, you can pay the single-team package price of $90. You can head over to the MLB.TV site to learn more. You can also check out our complete sports streaming guide, our MLB live streaming guide, and our guide to streaming MLB playoffs to learn more about streaming sports without cable.